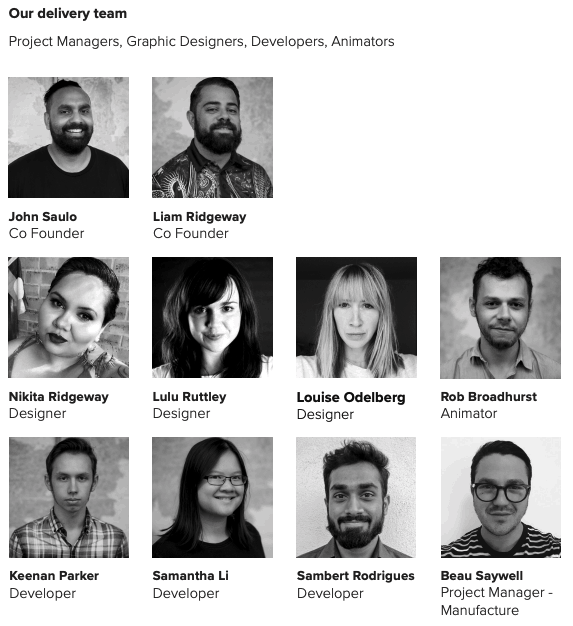 NGNY is a 100% Aboriginal owned and operated end-to-end digital agency founded in 2014 by Liam Ridgeway and John Saulo. NGNY is based in the IDX Hub at the National Centre of Indigenous Excellence, Redfern NSW. At NGNY we want to make an impact on our community. We coined a term Indigenous Digital Economy which aims to identify and build on the ways in which technology can positively impact on Aboriginal & Torres Strait Islander culture and community sustainability. For us this is a journey of how technology can play a pivotal role in preserving culture and using these tools to teach culture across Aboriginal & Torres Strait Islander communities as well as non-Indigenous communities nationally and internationally. As a business, we are impacting Indigenous Digital Economy through educational and employment opportunities and through the growth of an online business marketplace that offers a pathways into economic participation for Indigenous owned and operated businesses. NGNY’s service offering has evolved over the past 4.5 years to a point where we offer end-to-end creative solutions. We are experienced in working with Indigenous specific audiences. We pride ourselves on our ability to engage with and design solutions with Our community in-mind. We are actively engaged in seeking out and working with other Indigenous businesses and creatives. We understand the importance of enhancing the Indigenous supply chain and are in a position to advise organisations on where other Indigenous talent can be integrated into projects. Because NGNY actively invests in Indigenous talent, any project that NGNY is engaged in directly impacts the local Aboriginal community through the employment of our team. Leveraging technology to showcase, teach and enhance Our culture will ensure future generations will be able to consume Our culture and make it thrive. We follow a customer-centric approach which allows us to be agile throughout the design and build process to allow for changing requirements of our clients through early continuous delivery. This approach is driven around transparency, connection and collaboration related to short sprints and an ongoing loop of development and feedback. 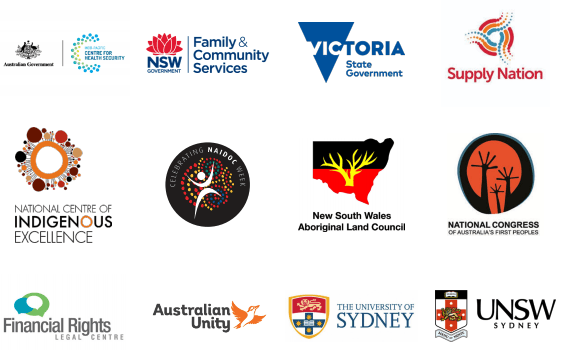 We value and place significant importance on our involvement and influence in projects that have a positive impact across Aboriginal & Torres Strait Islander communities and their respective socioeconomic ecosystems. We have a priority to seek and be engaged in projects that impact the preservation and enhancement of Aboriginal & Torres Strait Islander culture and which support sustainable and long term impact and growth of culture, education, housing, health and self-determination. 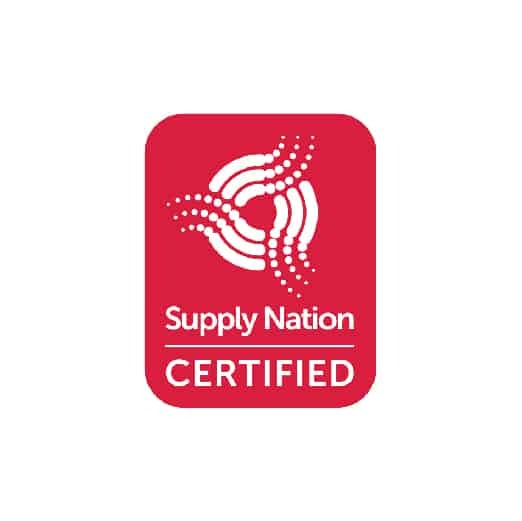 NGNY have been a Supply Nation certified supplier since 2015. Supply Nation is the Australian leader in supplier diversity. We bring together the biggest national database of Aboriginal and Torres Strait Islander businesses with the procurement teams of Australiaʼs leading organisations to help them engage, create relationships and do more business. 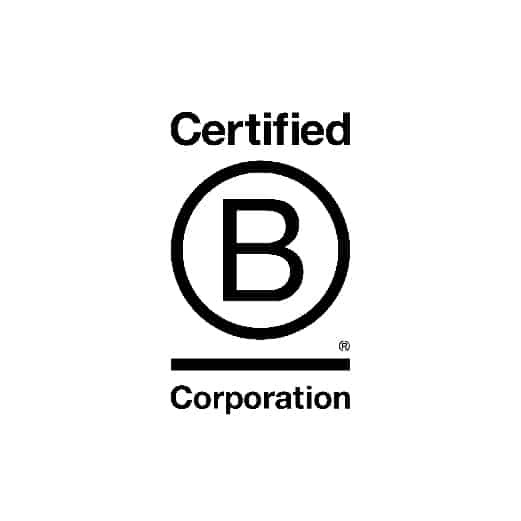 Certified B Corporations undertake a rigorous assessment that explores a companies governance, transparency, environmental and social impact. NGNY became an approved supplier on 16-Apr-2018. The NSW Government ICT Services Scheme is the new model for delivering ICT services to NSW Government. 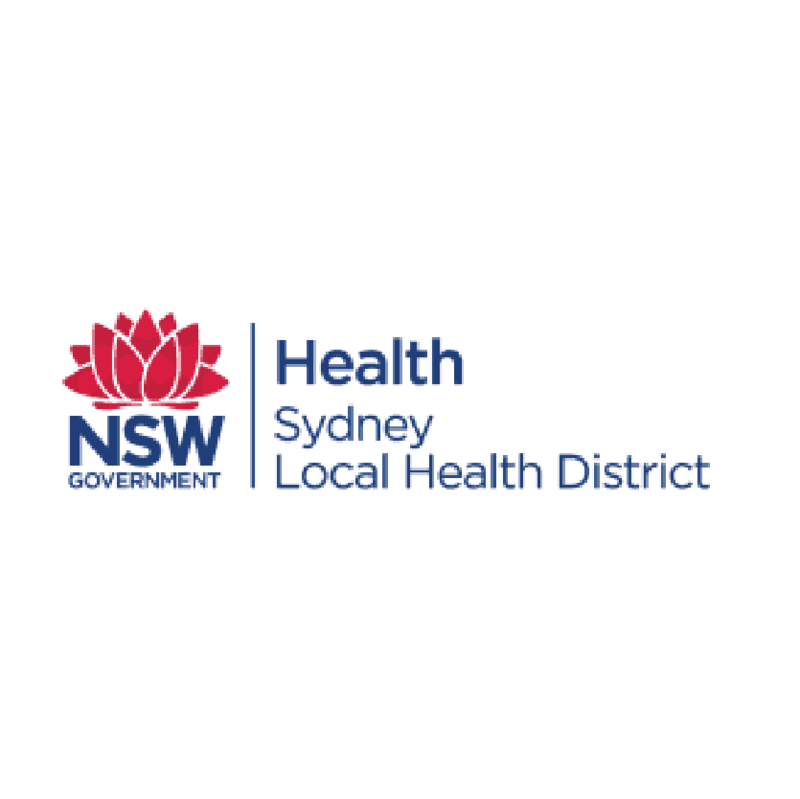 These new arrangements will ensure NSW government agencies can find and procure the goods and services that best meet their needs, and makes it easier for industry to do business with government. 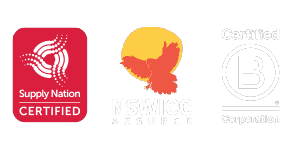 NGNY has been a NSW ICC / FACCI Assured Affiliate since 2018. 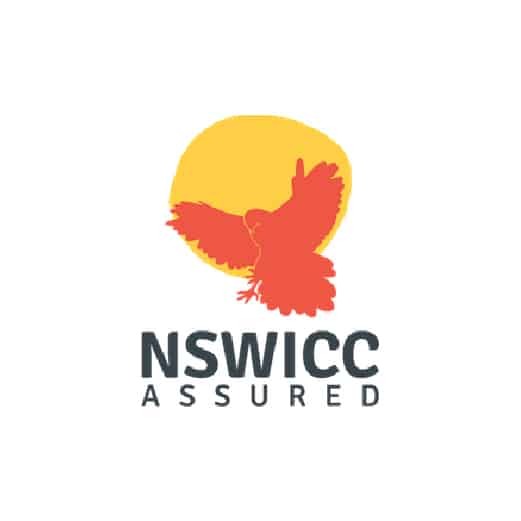 The NSW Indigenous Chamber of Commerce (NSWICC) is the Peak body for Aboriginal Business in NSW and a powerful voice for the needs of Aboriginal Entrepreneurs, Business owners and Enterprising Communities. I have a passion to increase Indigenous participation in the digital economy and create a collaborative and sustainable Indigenous IT community. I am a descendant of the Gumbaynggirr people of the North Coast of NSW and grew up in Sydney’s Eora Country. From 2007 to 2012 I worked in business to business Sales and Marketing at Microsoft and Trend Micro. At Microsoft I won the Circle of Excellence award for being in the top 10% Microsoft performers worldwide. I have a Bachelor of Business, University of Technology, Sydney which I completed in 2005. Since 2012 I have been operating an IT based start-up company working with my team to develop a web and mobile technology platform. I am eager to see an increase in Aboriginal owned businesses servicing our communities, securing government contracts and growing wealth for our people. I am a proud descendant of the Wergaia, Wemba Wemba & Gunditjmara peoples of western Victoria and the Mongomuna clan of New Ireland Province, Papua New Guinea. I have over fifteen years experience in the retail industry and have operated my own businesses for the past ten years. I am the creator of the charity Sidewayz Art Exhibition series (2007 – 2012) and am a founder of Westsyde Connection (est. 2009) – a skate & graffiti supplies retailer in Sydney. I have an interest in eCommerce and mobile technology applications.